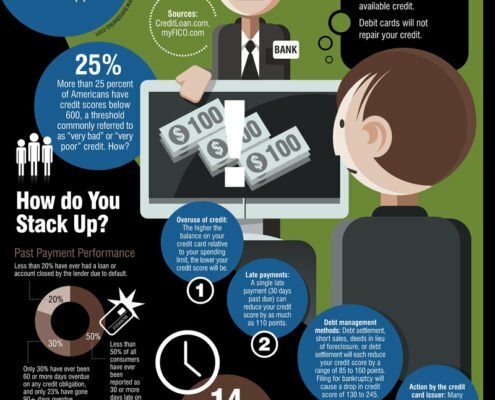 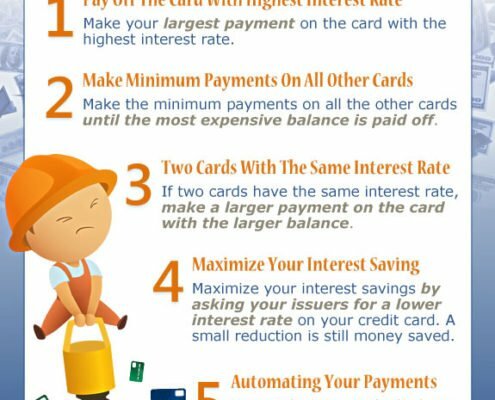 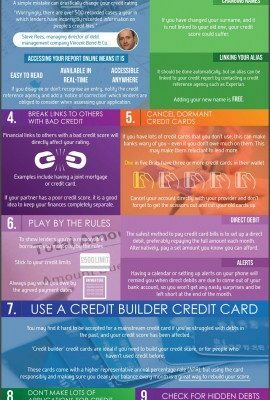 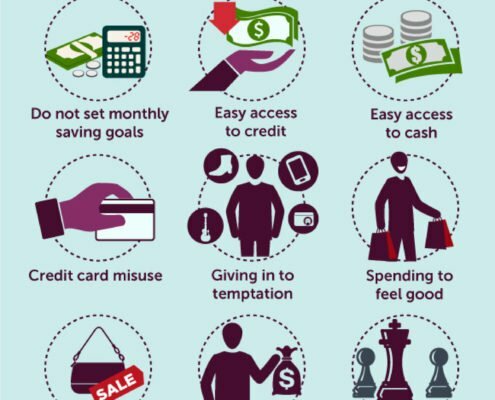 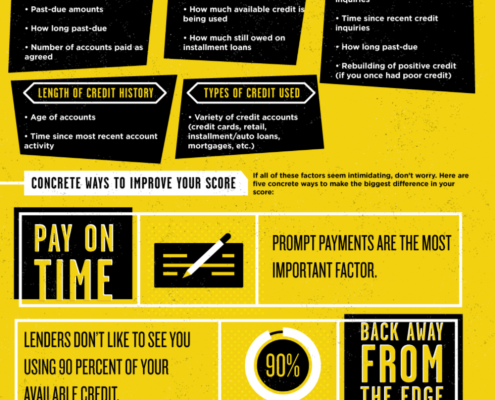 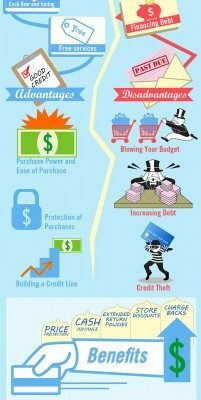 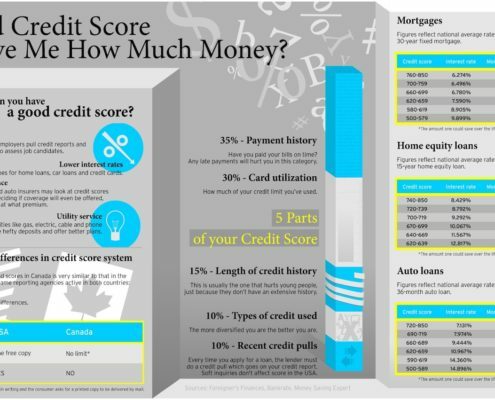 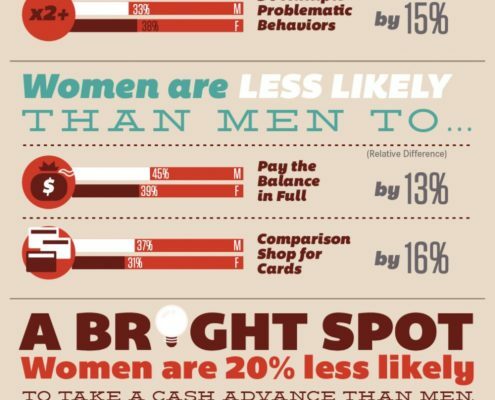 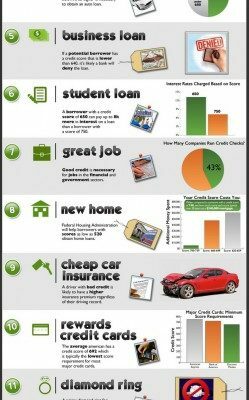 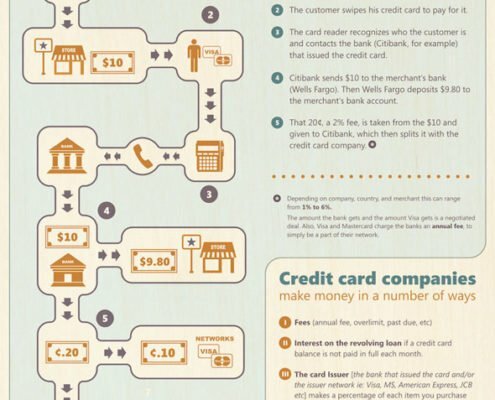 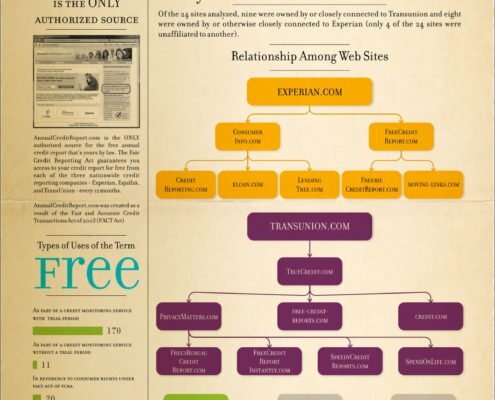 We’ve decided to search the web and find the best and most useful infographics on credit repair. 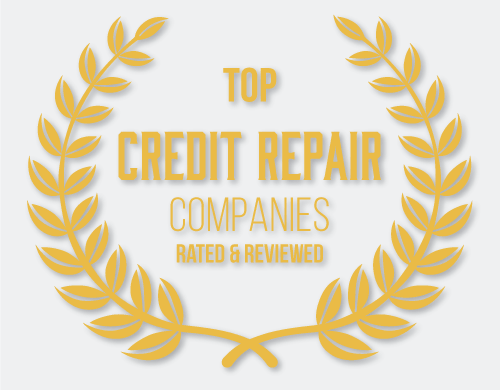 We’re hoping this will make credit repair clearer. 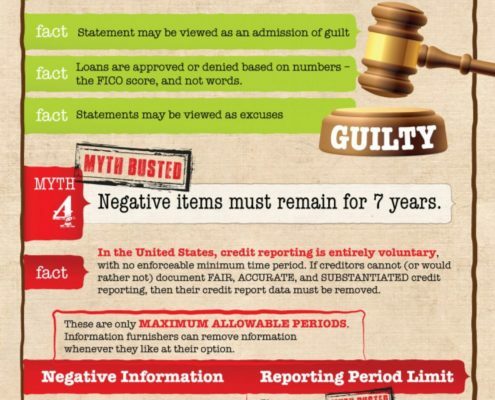 Click on any of the images and you’ll be taken to the infographic with a short description and comments on why we’ve decided to add them to our resources on CreditRepairReview.com and as part of our home page for credit repair service reviews. 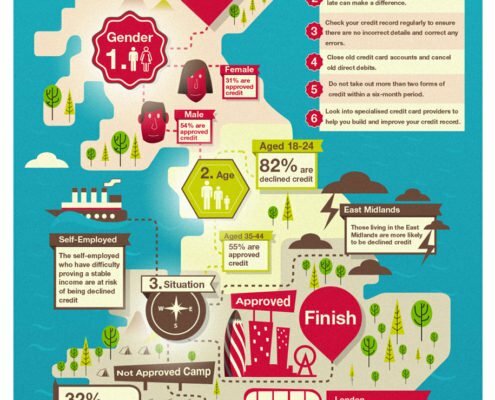 Not every infographic will have an explanation attached, but if you’d like one, please let us know and we’ll add it. 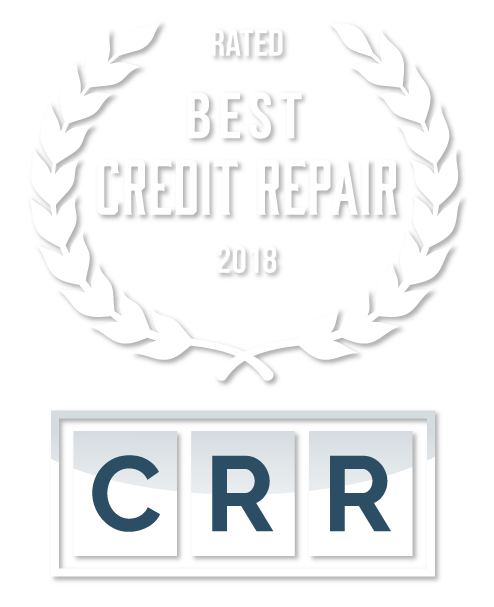 If you have any questions, comments or feedback please send us an email at research@creditrepairreview.com and we’ll get back to you as quick as possible. 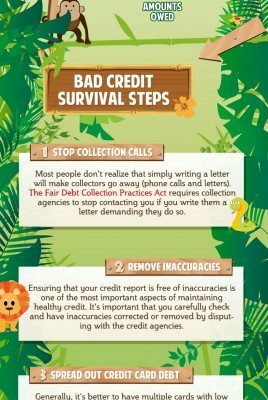 Additionally, please feel free to email us any help information that you’d like to see in our resources for other consumers to view.